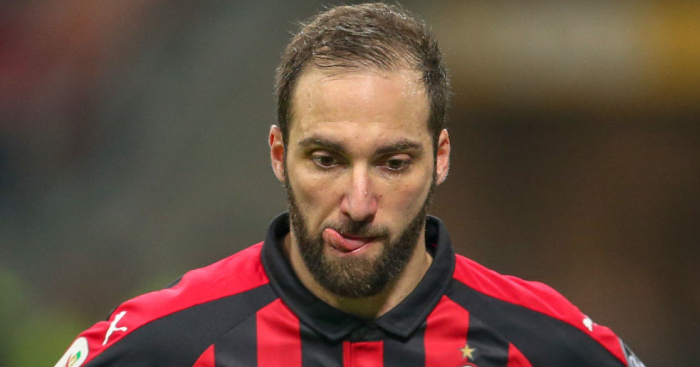 Gonzalo Higuain’s move to Chelsea remains “in the air”, according to AC Milan assistant boss Luigi Riccio. Higuain, who is on loan at Milan from Juventus, is being strongly linked with a move to Stamford Bridge and a reunion with his ex-Napoli boss Maurizio Sarri. However, Milan’s efforts to land Krzysztof Piatek could be behind the stalling of the deal to let Higuain move on. The Serie A side are trying to finance the deal for the Polish striker by offering Genoa, Alen Halilovic and Andrea Bertolacci as part of the deal. However, Genoa are thought to be wanting a cash sale only, putting that deal – and Higuain’s subsequent move to Chelsea – in some doubt. “As for the transfer market we are all grown-ups, we know how to deal with these situations,” Riccio said, according to Gazzetta dello Sport. But the deal for Higuain is a complicated one, given negotiations must involve Milan and his parent club Juventus. 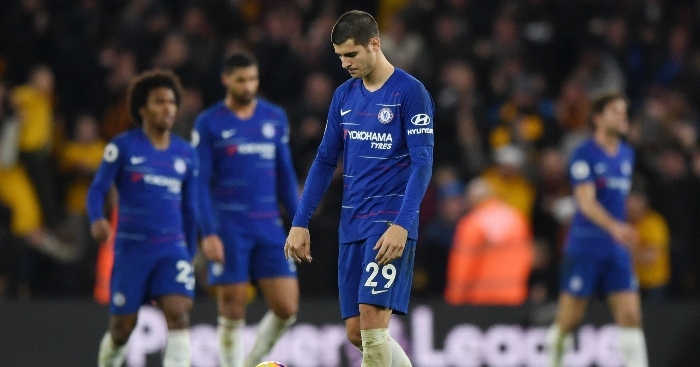 The post Big concern for Chelsea as Higuain deal hits stumbling block appeared first on teamtalk.com.